The streets of Manhattan always have surprises! During your stay in New York Vity, go past this house who looks like no other. Discover this unique house in New York City! On this blog, we often talk about new giant tower projects, such as the One Vanderbilt or the Jenga Tower. But New York City is not just about the skyscrapers: you will also see the charming “brownstones houses”, the typical New York City houses of yesteryear. And there’s one you should not miss in Greenwich Village, a stone’s throw from Washington Square Park: 75 1/2 Bedford Street. 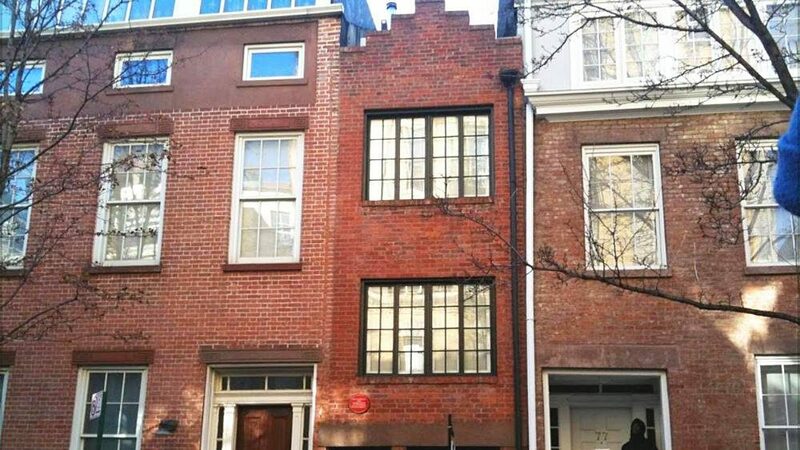 This old house is simply the narrowest house in New York City with only 2.9 meters wide. There is no more cramped throughout New York ! This small 3-storey building was built in the 1850’s on the site of the doorway of the adjoining house, hence its narrowness. The house has housed many famous artists including the American poet Edna St. Vincent Millay, who received the Pulitzer Prize for Poetry in 1923. The house is also called the “Millay House”. A last anecdote: the house belongs today to George Gund IV, president of the Gund Real Estate Group. He bought the house in 2013 for just over $3 millions. Next articleDo I need to apply for ESTA for my flight stop in the USA? 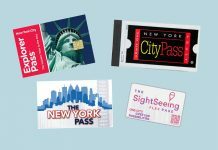 Everything You Need to Know About New York Passes? 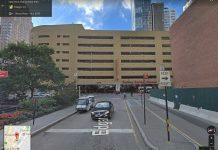 Where is the shortest street in New York City ?